The large covered porch welcomes you to the this lovely townhome. 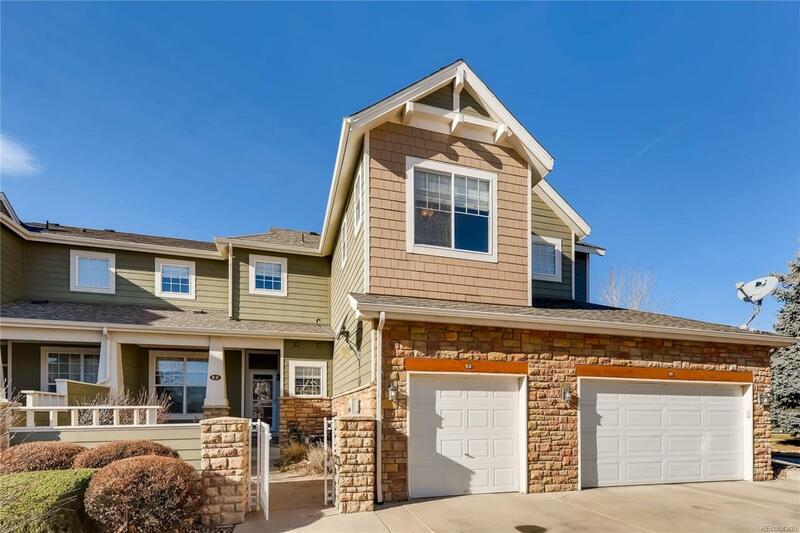 The main floor offers oak hardwood floors (just refinished), new washer dryer, French doors leading to study, gas fireplace, and charming eat-in kitchen with new stainless steel appliances. The two bedrooms upstairs are highlighted by the master suite which has a spacious 5 piece bath plus a walk-in closet. Permitted basement offers a large bedroom with walk-in closet plus a bath. Updated light fixtures throughout!